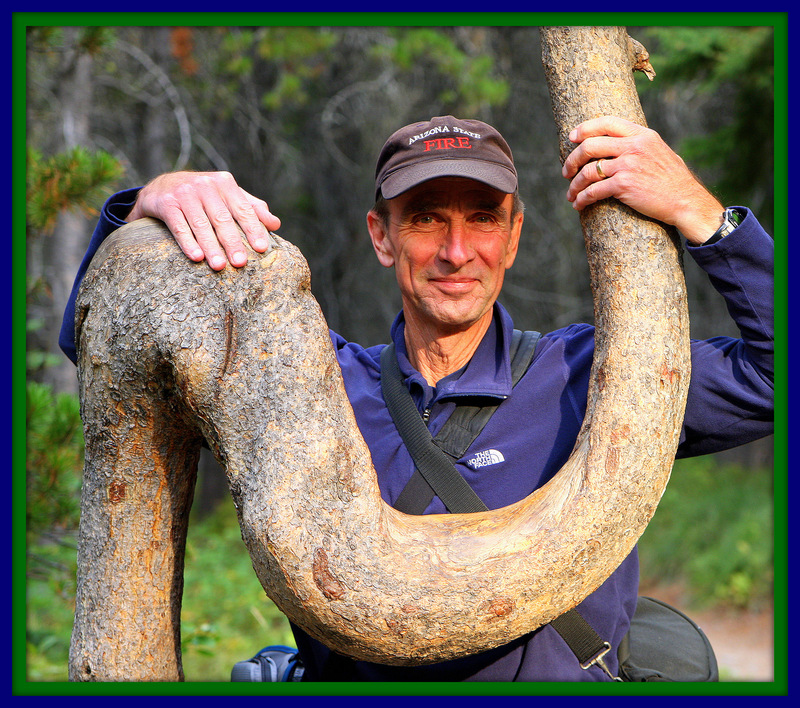 Blue Heron Review is pleased to share the talents of poet and nature photographer, Richard Havenga, this month. Richard blends his talents for visual and literary art in the form of photo Haiku poems on his blog, “Walk With Father Nature,” which offers readers a unique fusion of photography and poetry. Each poem is a breath. Each photograph is a window to the world of natural beauty and philosophical reflection. Please visit the Blue Heron Speaks page of our site, to read and view his photo Haiku selections: Gold Rings, Theater of Clouds, Celestial Vision, and Willow Leaf. Richard will also be a special, guest contributor in the Winter/2015 issue of Blue Heron. This entry was tagged Blue Heron, Blue Heron Review, Blue Heron Speaks, Richard Havenga. Bookmark the permalink. Thank you Scott. Your own poetry inspires me.